Junges Hotel Salzburg-Haunspergstraße is close to the centre of Salzburg and only around 600m away from Salzburg Main Station project weeks book accommodation the guests of the other rooms have access to a communal shower and toilet on the aisle project weeks the guests of the other rooms have access to a communal shower and toilet on the aisle. 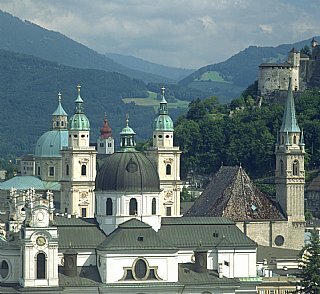 The youth hostel offers appealing accommodation for a reasonable price for an eventful summer holiday in Salzburg project weeks benefit from the excellent location between Salzburg train station and the old town! 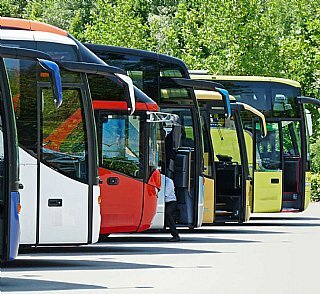 The modern infrastructure of our hostel will convince you! project weeks hostels worldwide junges Hotel Salzburg-Haunspergstraße is close to the centre of Salzburg and only around 600m away from Salzburg Main Station. project weeks we offer our guests 24 three-bed and four-bed rooms with toilet and shower as well as WiFi. cheap short trips the guests of the other rooms have access to a communal shower and toilet on the aisle project weeks the guests of the other rooms have access to a communal shower and toilet on the aisle. cheap young people trips project weeks young people trips Austria. project weeks, Salzburg eduard-heinrich-house, Salzburg haunspergstraße, Salzburg spend the night cheaply, Salzburg walserfeld, Salzburg youth guest house. 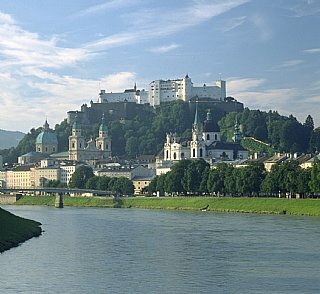 salzburg, the city project weeks our guest rooms project weeks for groups of Salzburg eduard-heinrich-house class trip, weekend salzburg, the city.